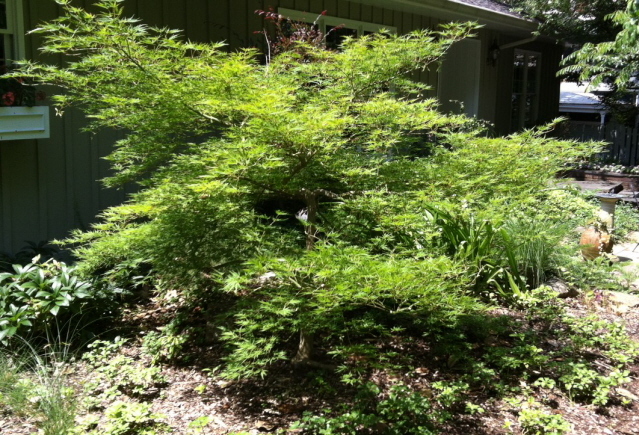 Pruning a Japanese maple – Johntheplantman's stories, musings, and gardening. A wise old bonsai expert told me long ago that, “One should prune and shape the tree so that a bird can fly through it.” I try to follow that advice and I find it to be helpful for the overall long term health of the tree as well as from a design standpoint. The trunk of the maple tree is usually very nice and I would like to see a bit of it on this specimen. I look into the canopy and study the tree to see what should be removed. All cuts are made carefully and followed by standing back to study the next move. 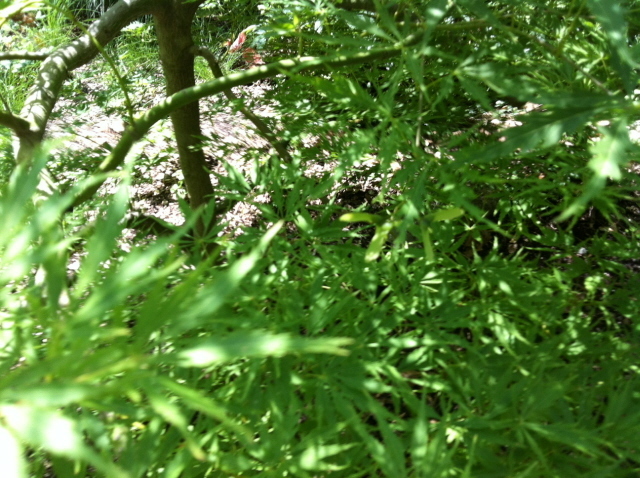 There are some larger limbs that I will remove to open up the tree canopy. These cuts are made one at the time. A lot of small new growth needs to be removed. Removing these will further open up the view of the trunk and the path of the bird. 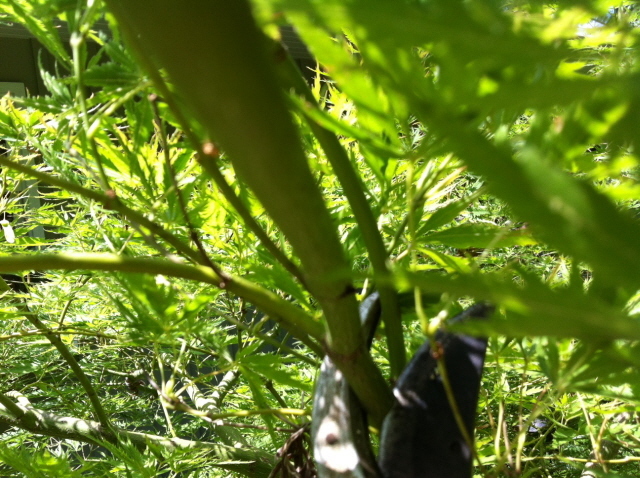 It will also allow the trunk to gain strength by not having to share nutrients with the weak new growth. Some of these twigs will be cut off and others will be just snapped off with a downward jerk. When the thinning process is completed, I go through and carefully cut tips from the outer reaches of the tree. This will encourage branching and a degree of miniaturization. At this point the job is finished. 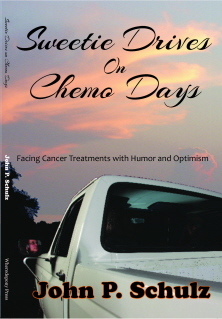 I have a story that lets you know when the job is finished. you coz come and prune here. i like the idea of a bird flying through. Pingback: Pruning for Betty. 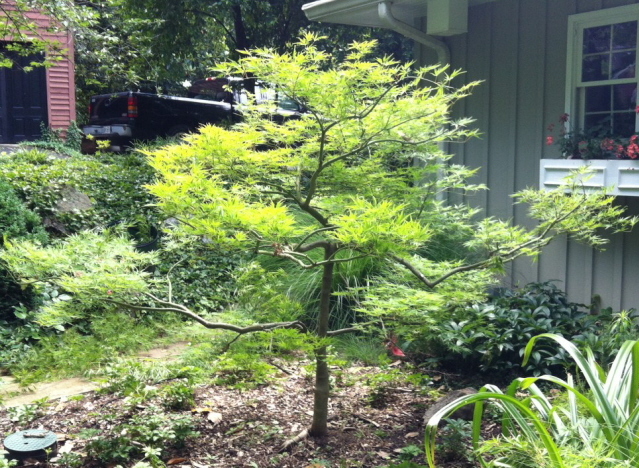 Japanese Maples, Topiaries and Bonsai | Johntheplantman's stories, musings, and gardening. 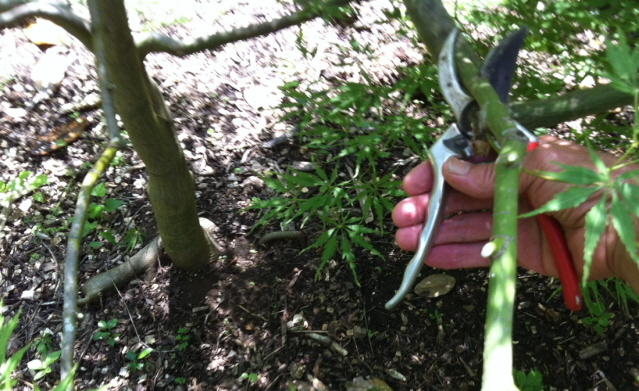 Pingback: Pruning as an art form–The basics of pruning | Johntheplantman's stories, musings, and gardening.